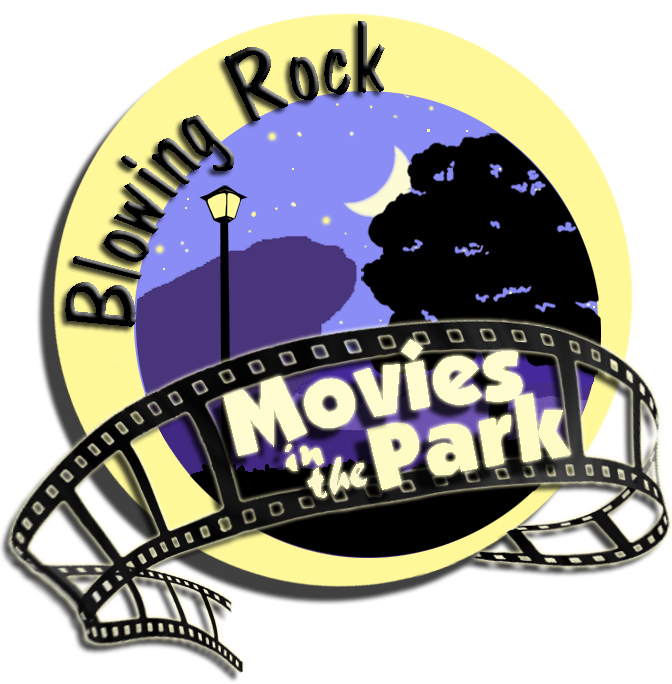 Outdoor movies in Memorial Park on Main Street in Downtown Blowing Rock! 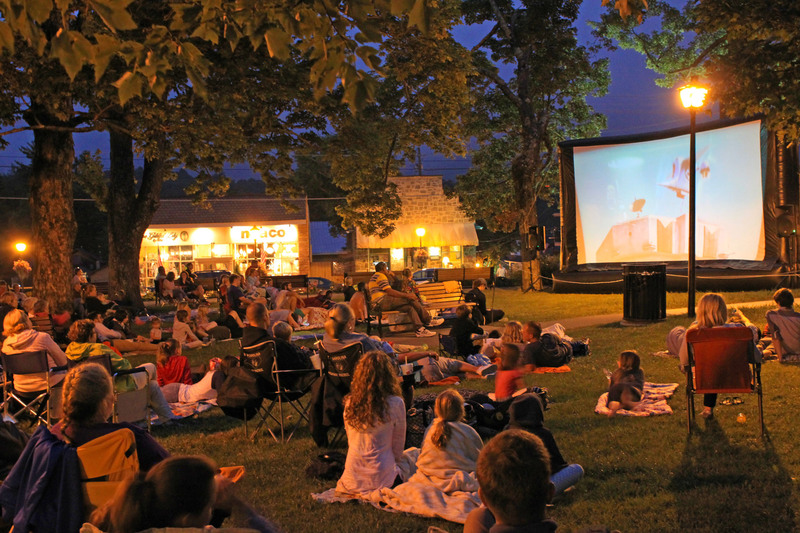 Featuring family-friendly films that start at dusk (around 8:30pm). All movies are on Thursday evenings and all are FREE. Thanks to our sponsors for helping us keep these movies free of charge for you! Legacy Partners make the series possible, and Monkee’s of Blowing Rock & SkyLine SkyBest have generously contributed to the 2018 season. Feel free to bring your own food or snacks! Please remember that alcohol is not permitted in Memorial Park. 2018, Rated PG-13, 134 min. 1994, Rated G, 88 min. 2003, Rated G, 100 min. 2007, Rated G, 111 min. 2012, Rated PG, 93 min.